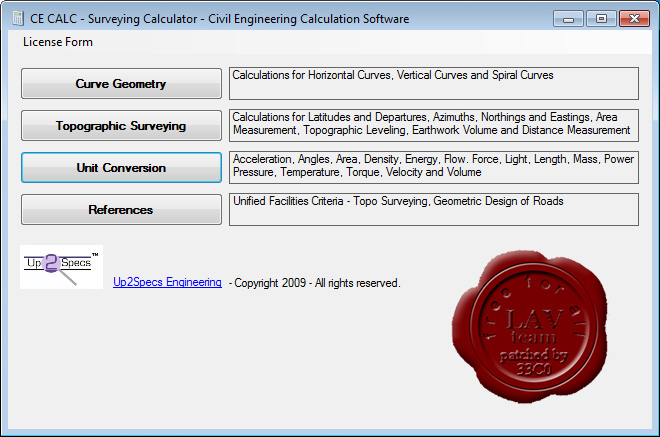 CFS is a comprehensive general-purpose cold-formed steel component design tool that performs calculations according to the AISI 2012 Edition of the North American Specification for the Design of Cold-Formed Steel Structural Members, and the 2002 Edition of the ASCE Specification for the Design of Cold-Formed Stainless Steel Structural Members (ASCE-8-02). 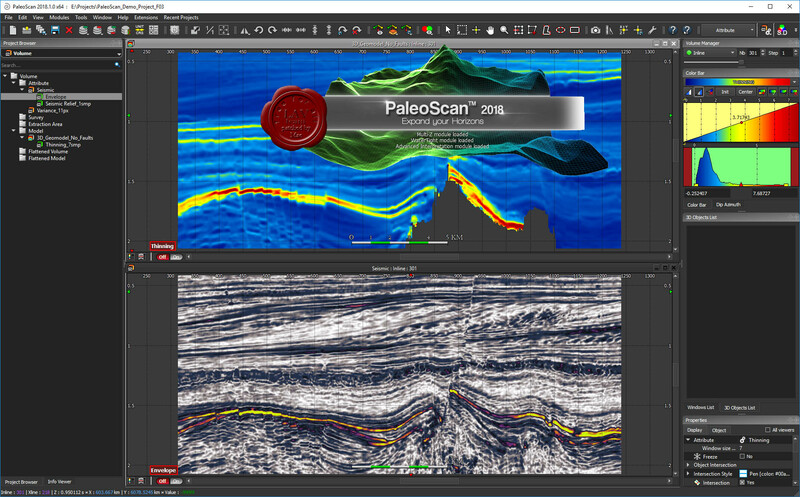 PaleoScan 2018 is a new generation of 3D seismic interpretation software, where geoscientists build a geological model while interpreting seismic volumes. With this new release, Eliis continues to innovate in seismic interpretation and brings more tools to interpret larger seismic datasets, with added speed and precision. 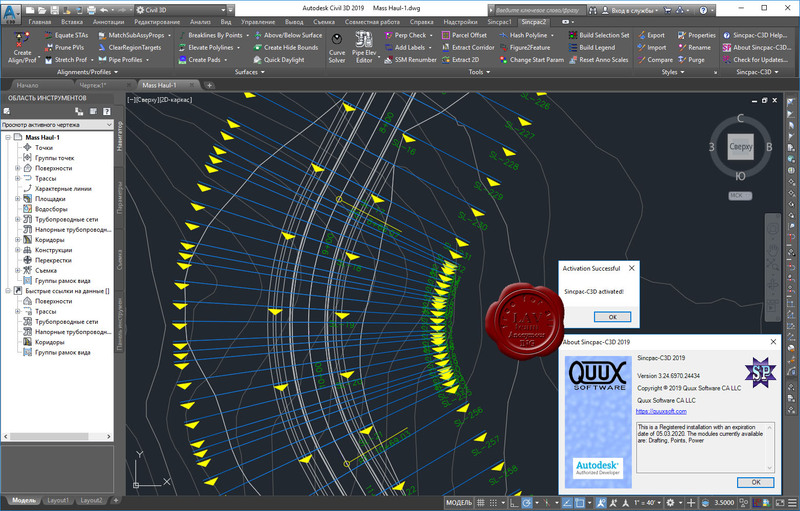 The 2018 version brings more options to complete the workflow from exploration to reservoir characterization, with various new tools: complete 2D interpretation workflow, velocity modeling, cross plots from logs, coordinates reference system management. 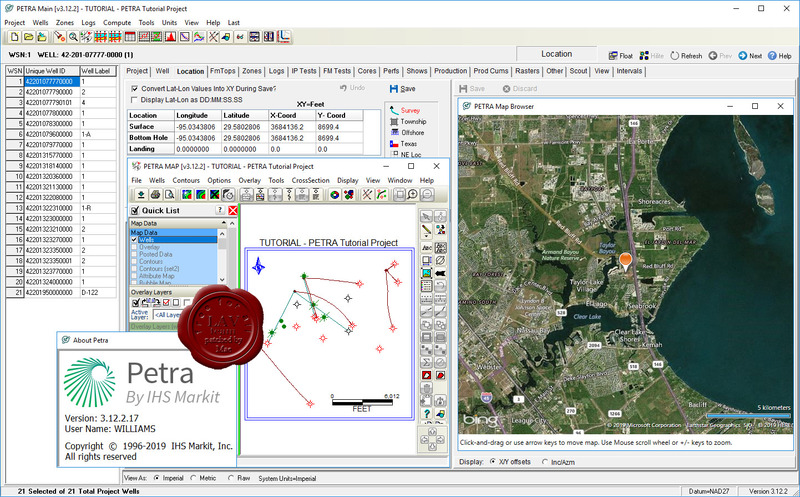 Petra from IHS Markit is a cost-effective software solution for managing, manipulating and visualizing integrated geological, geophysical and engineering data. Geologists, engineers, technicians and analysts use Petra for exploration, exploitation, infill drilling, reserves analysis, unconventional plays, production analysis and more. 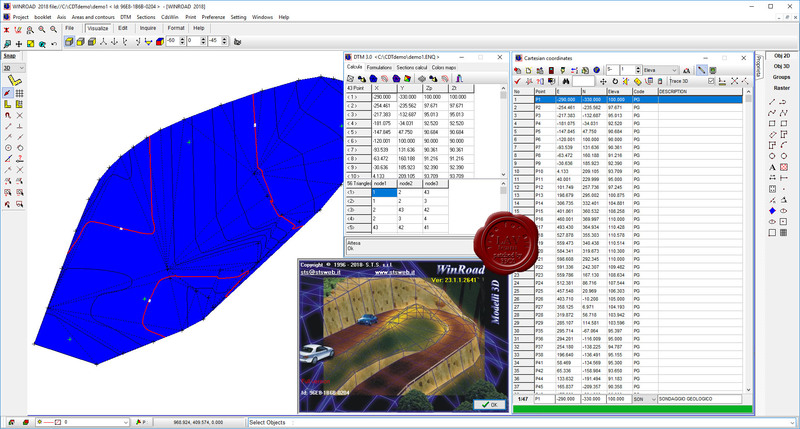 With Petra, you can quickly visualize results using mapping, cross-sections, seismic interpretations, log plots, cross-plots, production and reservoir analysis, and 3D visualization. Schrodinger is a scientific leader in computational chemistry, providing software solutions and services for life sciences and materials research. Schrodinger aims to provide integrated software solutions and services that truly meet its customers' needs. We want to empower researchers around the world to achieve their goals of improving human health and quality of life through advanced computational techniques that transform the way chemists design compounds and materials. By building and deploying breakthrough scientific software solutions and forming collaborations and partnerships, we help scientists accelerate their research and development activities, reduce costs, and make novel discoveries that might otherwise not be possible. 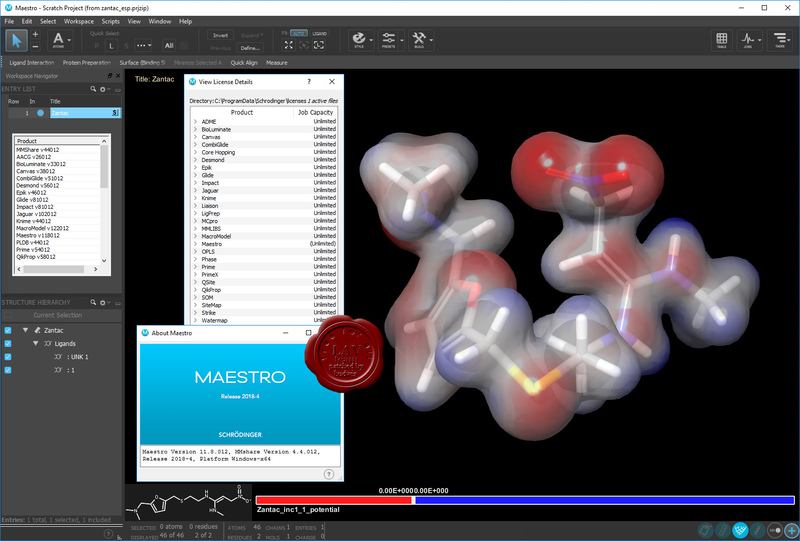 Schrodinger software suite is a drug design software using both ligand and structure-based methods. Schrodinger provides accurate, reliable, and high performance computational technology to solve real-world problems in life science research. It provides superior solutions and services for the design, selection, and optimization of novel drug candidates. Schrodinger predictive models will enable drug discovery scientists to assess properties of chemical compounds early in the discovery process and to select drug candidates that have optimal profiles. 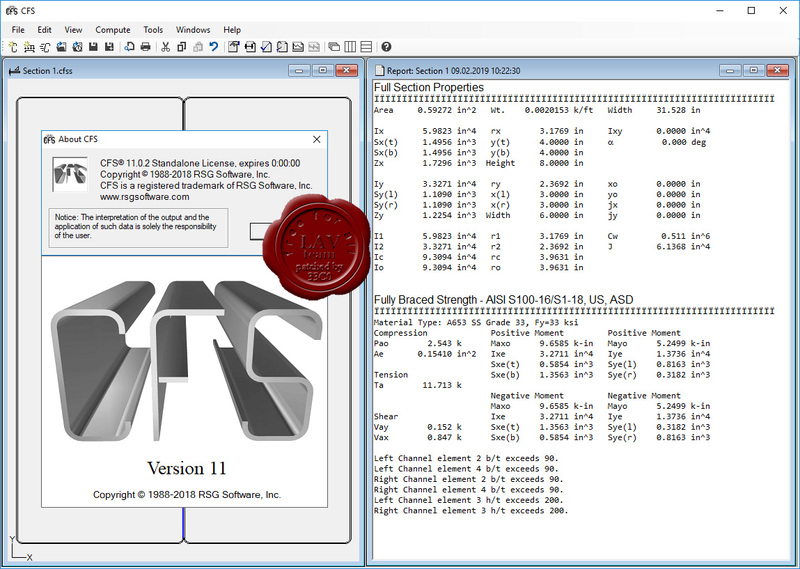 The predictive power of Schrodinger software allows scientists to accelerate their research and development activities, reduce research costs, and make novel discoveries that might not be possible with other computational or experimental approaches. 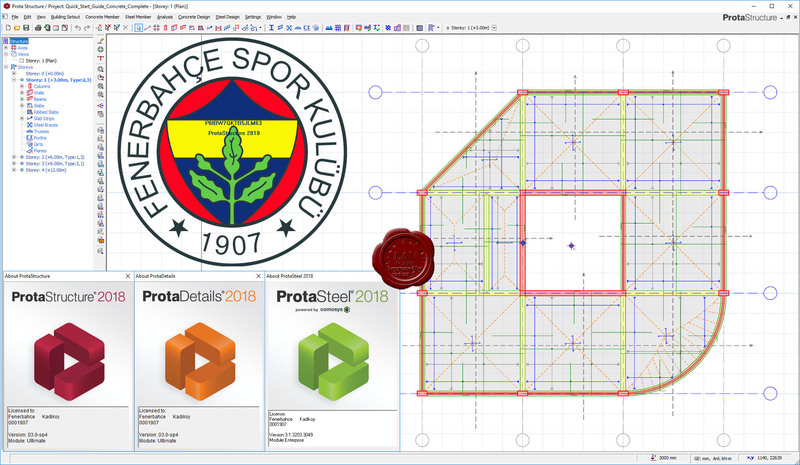 The program is suitable to perform performs civil engineering calculations for traffic/road geometry, surveying/earthwork, pavement, concrete floors and unit conversions. 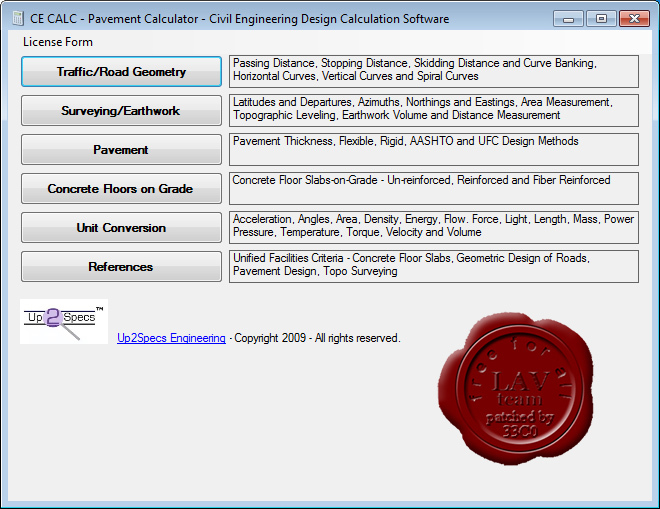 The program is suitable to perform civil engineering calculations for traffic/road geometry, surveying/earthwork, pavement, concrete floors and unit conversions. 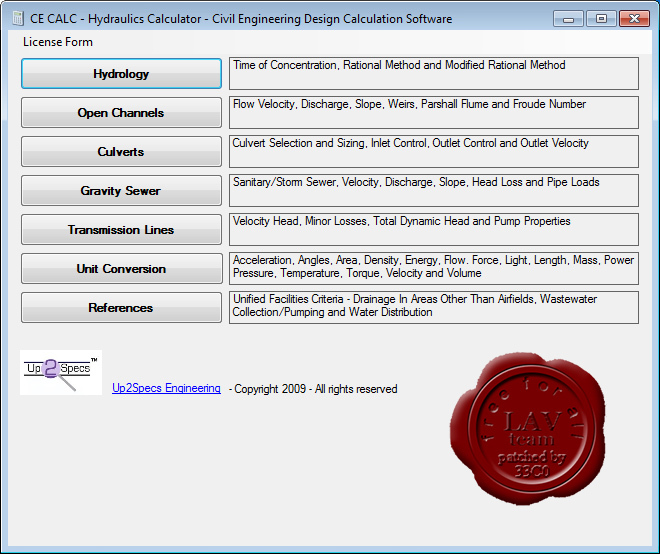 The program is suitable for open channel, culvert, sewer, water force main calculations.